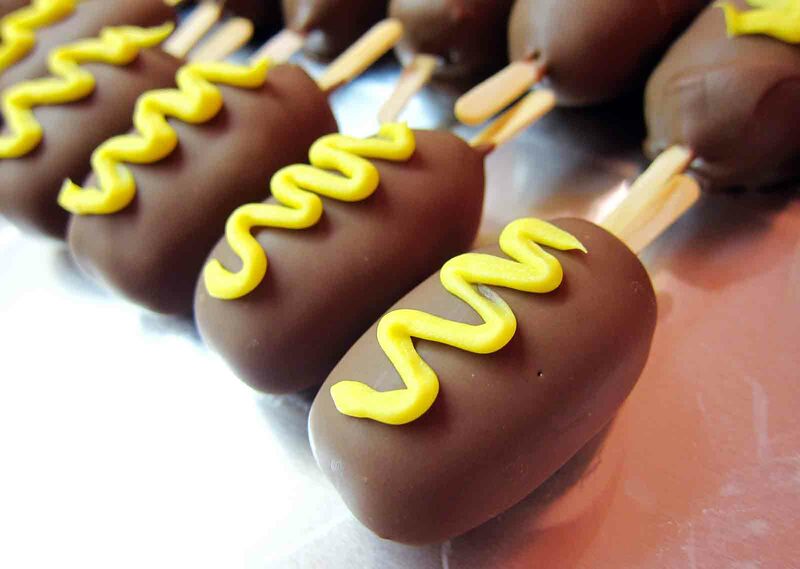 These are little cakes made to look like corn dogs. I love food dressed up as other food! This entry was posted on May 6, 2011 by asianpeach. It was filed under food, photo blog, photography and was tagged with Mini Corn Dog Cake Pops.